CycleLane is a smart, safe solution that provides a visual separation between vehicle and bicycle lanes. 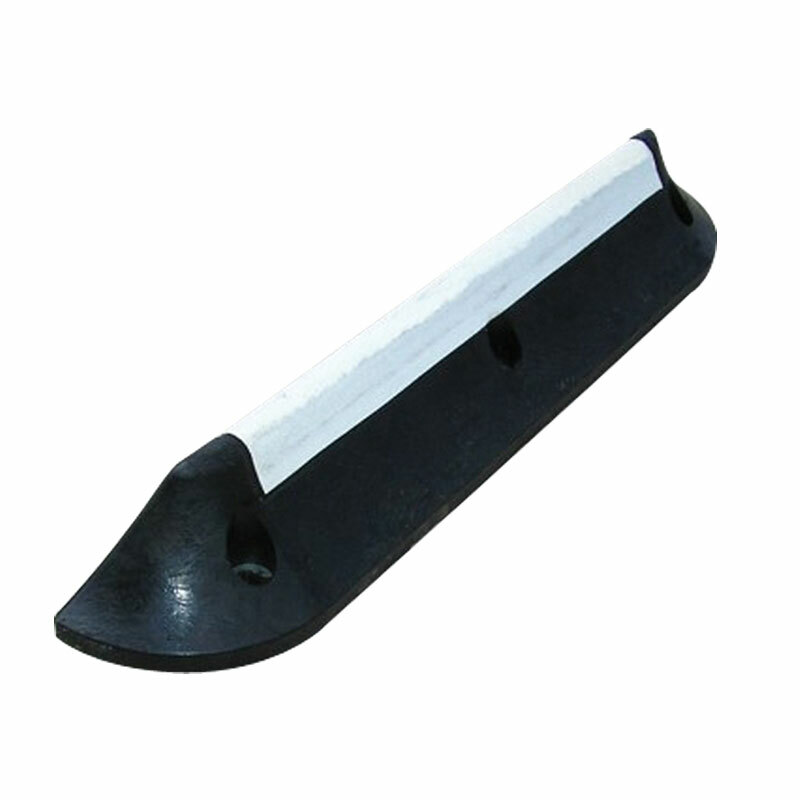 Constructed of recycled rubber, CycleLane curbing is designed to define traffic spaces while protecting the safety of bicyclists. Ideal for use anywhere with bike traffic, the lane delineators separate vehicle and bike traffic, with a unique two sided design. 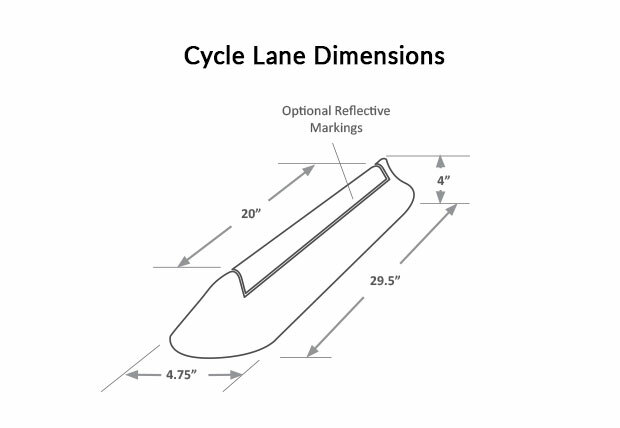 The elevated profile on the vehicle side prevents motorists from entering the bike lane, while the sloped profile on the bicyclist side gently guides cyclists back into the bike lane. CycleLane curbing can help you create complete streets that are safe for everyone.